With the days getting shorter and the weather a little colder each week, now is a good time to consider updating your bedroom. Getting it ready need not take you long. It really is worth the effort. Having a nice cosy and welcoming bedroom will help you to relax and sleep soundly no matter how cold it becomes outside. A new season is an appropriate time of the year to freshen up your colour scheme. So, consider buying a new bedding set from somewhere like JD Williams. It is surprising how much of a difference this simple change makes to the way your bedroom looks. Now, is also a good time to replace your duvets. Even if you think that yours do not need replacing, get them out and check that they are actually OK. That way, if it gets cold quickly you know for sure that you will have a nice warm duvet to use. Now is also a good time to put it through the washing machine. While the weather is still relatively warm you should be able to get the duvet properly dry. 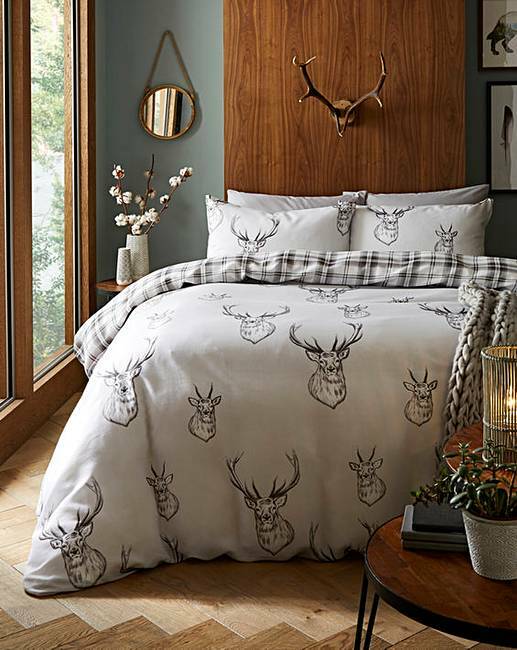 A woodland, stag theme is always a staple seasonal trend. 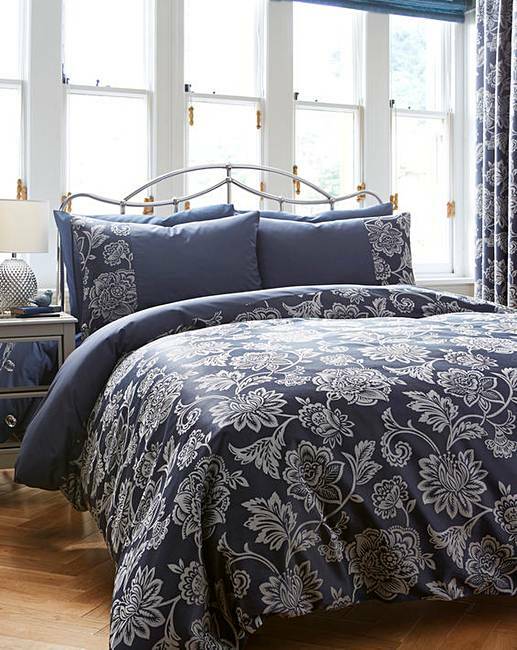 Incorporate this inviting bedding with chunky knit cushions and throws, hurricane lanterns and brass ornaments to complete. Consider changing your curtains and blinds to match your new bedding. 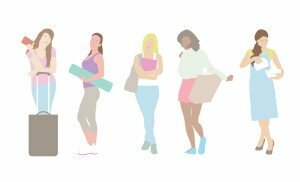 You do not necessarily have to buy something new. Often, it is possible to do this by simply edging your existing curtains with a fabric that blends in better with your new bedding. Even changing the curtain ties can sometimes be enough to do the job. Neither task is particularly difficult to do. 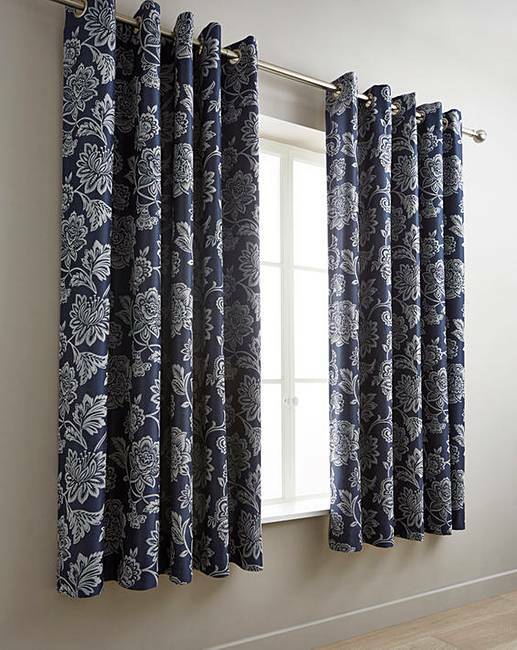 If you do decide to buy new curtains or blinds for your bedroom, I suggest you read this article that I recently wrote. It contains advice that will help you to buy a pair that will be effective at keeping the light out. Controlling the light levels in your bedroom is important. It has a big impact on how long you can stay asleep and the quality of that sleep. You could repaint or wallpaper your walls. But, if you are on a tight budget or do not want to do all that work, consider other ways to update them. You could, for example, use stencils or buy a wall sticker to create a feature wall. 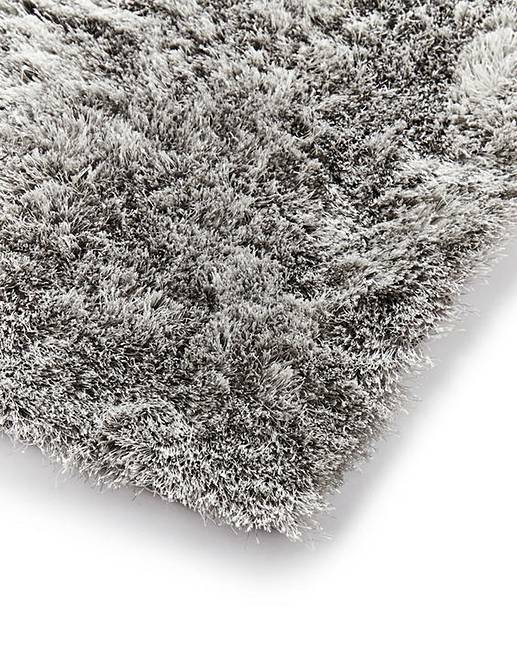 When it comes to your floors, renewing your carpets is one option. Or, you could leave your old carpet down and buy some new rugs. Laminate flooring can also work in a bedroom, but this option is not for everyone. It is also a good idea to check for and sort out any draughts. You will only need to put aside half an hour to sort out a draughty window. This short YT video shows you how to get the job done. Before it gets too cold try to check your heating system. You do not want to discover, too late, that your boiler is not working. Usually, quite a few people find out that their boiler is not working properly when it gets cold. As a result, plumbers get very busy and the wait for a repair can stretch to weeks, even a month. Checking your heating now will also tell you whether the radiator in your bedroom needs bleeding. If it does you can do it now rather than waiting for the first freezing night.